First look at Roth's upcoming children's fantasy. 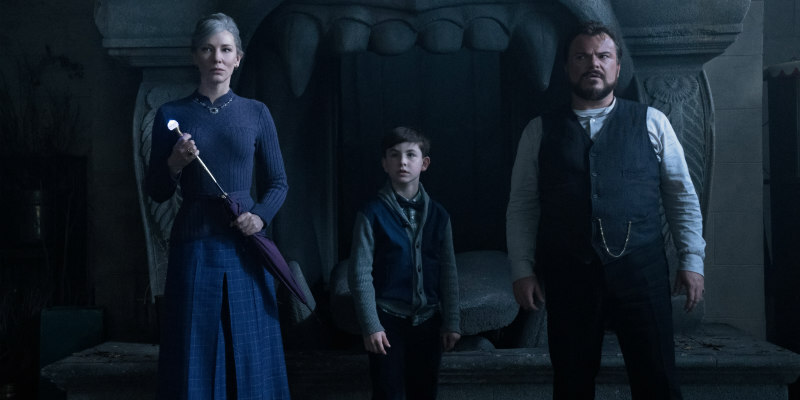 A children's fantasy isn't what you expect from the director of such notorious nasties as Hostel and The Green Inferno, but that's just what Eli Roth is delivering next with his adaptation of John Bellairs' children's novel, The House with a Clock in its Walls. Perhaps Roth was attracted by its very giallo-esque title? 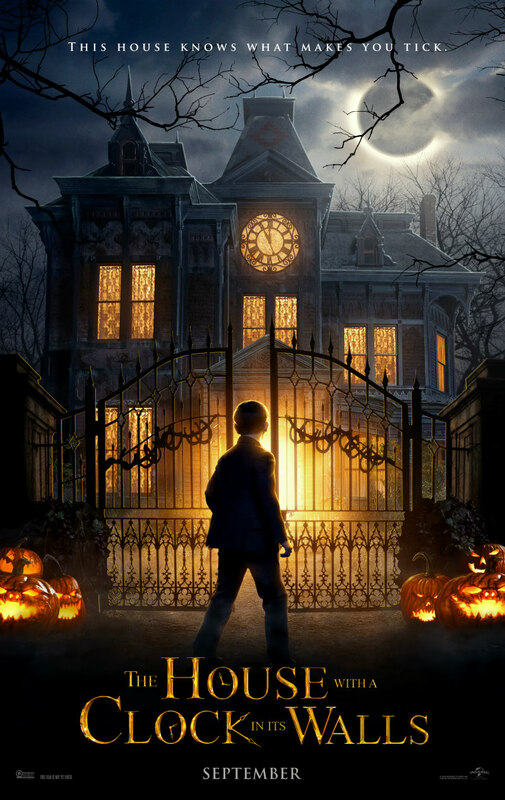 The film does feature a supernatural element, with a young boy accidentally awakening the dead while visiting his uncle's mysterious home. Cate Blanchett, Jack Black, Kyle MacLachlan, Colleen Camp and newcomer Owen Vaccaro star. The House with a Clock in its Walls is in UK cinemas September 28th.